Finally, Redmi note 5 is coming to India but this time there is a surprise for Xiaomi fans. They are launched Redmi note 5 & Note 5 pro with bezel-less display. These two models are released in India on 14th February. Redmi note 5 is an upgraded version of Note 4, which is number 1 smartphone of 2017. With these features and with the affordable price Redmi note 5 will surely take over the smartphone market right after it’s launch. Just like other Redmi note 4 flash sale, Redmi 4A flash sale this will also come in Flash sale only. Here are the more details on How to buy Redmi note 5 Flash sale from Flipshope Extension. 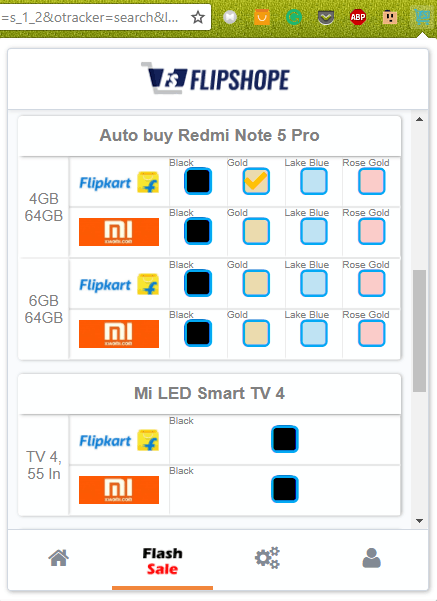 Flipshope Extension works on both Redmi Note 5 & Redmi note 5 pro flash sales. You can buy from either Flipkart site or Mi site. We will provide Redmi note 5 pro trick on each and every flash sale. 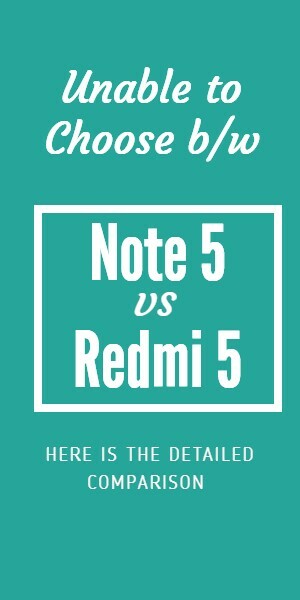 In case if you are wondering which one to choose in between Redmi Note 5 vs Redmi 5 then read my article. I provided the detailed comparison with perfect buying guide. Once you install the extension then you can notice an icon in the search bar, simply click on that. Here you will find the listings Redmi note 5 & Note 5 Pro Flash sale units. Exactly on sale time, it will automatically add the product to cart. Just like every other flash sale you should be very quick to buy the mobile. More than a million people will try to buy Redmi note 5 flash sale mobile and the available units are only 25,000. It’s virtually impossible for everyone to grab the mobile so we at Flipshope made it so easy for you. Let me do the honors by explaining how this extension works, every flash sale is first to come first to serve basis so by considering this fact you should click instantly. But with Flipshope extension you don’t need to do anything because Flipshope will automatically click on the product and add that to cart. It is very comfortable and so easy to use. Simply follow the above steps to buy Redmi note 5 on Flash sale and if you have any doubts watch this video. Still unclear then jump in the comments I will surely help you out. The above-mentioned steps are recommended to buy Redmi note 5 but they only work on Flipkart site. What if you want to buy Redmi note 5 from Mi site, well then don’t worry because we got this covered too on the same Flipshope extension. This process is a little tricky but with Flipshope extension you can buy it automatically. 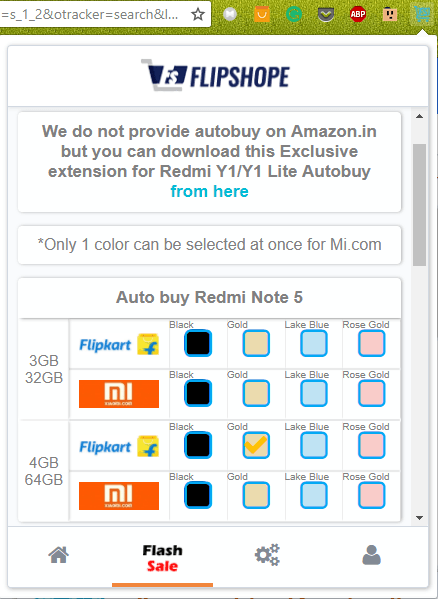 Do remember that you can only choose 1 variant on Mi site but on Flipkart site you can choose multiple variants. Everything is automatic here, you just need to choose a single variant on Flipshope Extension. Then make sure you are in the actual Redmi note 5 sale page on Mi site. That’s it once you got the product in cart complete the payment to buy Redmi note 5 & Redmi Note 5 Pro. For every sale, there will be a minimum gap of 1 week but in some cases, it can even happen twice a week. So by considering the Redmi note 5 first flash sale happen 21st of February then you can expect this mobile sale can go live on every Wednesday at 12 PM on both Flipkart and Mi Sites. We just got the word of Redmi note 5 release in India but they haven’t announced any core details such as Redmi note 5 price and Specifications. But once we got an update then we will surely gonna update on our blog. When is Redmi Note 5 Flash sale gonna start? According to the reports first Redmi Note 5 Flash sale is gonna start on 21st February, which is exactly one week after the Release. What are all the models available on Redmi Note 5? Just like Redmi note 4 this also comes in 3 different models. Which are clearly separated by RAM and Memory. Also, there will be 3 different colors for all 3 models. The user will have an option to choose from 9 different units. Where can we Buy Redmi Note 5? As mentioned many times in this article it’s a Flipkart Exclusive product. You may find the same listings on Mi site too. But the listings on eBay & other platforms are from 3rd party sellers. I want to buy redmi note 5 pro. But i am not sure to go for flipkart or mi.com . 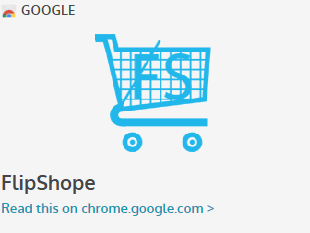 Because on mi.com there is no auto checkout option in flipshope extension. On the other hand there is no cash on delivery option in flipkart. So can you suggest which one is better to buy the mobile for sure. after adding the product to the cart how much time will be there to complete to the payment on flipkart site? will it display out of stock even if the product is added to the cart and the payment is little bit slow? Wow!! I honestly thought that this wouldn’t work. Redmi Note 5 pro got added to cart but i was unable to reach the payment stage(out of stock :/). Maybe i should try the auto-checkout feature (Without payment) next time? Wow i got it today using auto checkout feature. Thanks a ton. 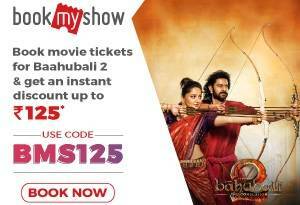 Can it be used on 2 websites simultaneously (both Flipkart and MI at 12 p.m.). Will it fail to work when it is used for two sites at the same time or will it only work for the one active window/tab? No it will work individually for every site, you can even try for this multiple products. The only condition is everything should be in new tab. Sorry to hear that but it will surely work this time. Shivam kumar sir…i want to buy Mi note 5 pro on coming sale..could you tell me some tricks to buy in that flash sale.